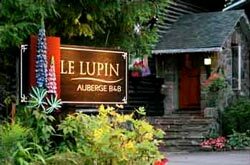 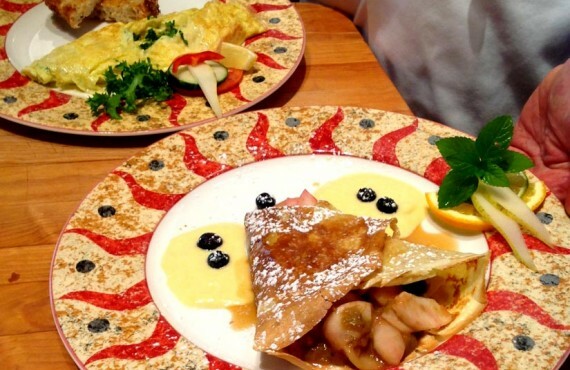 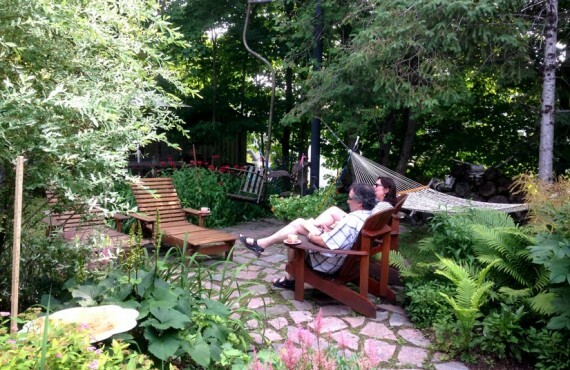 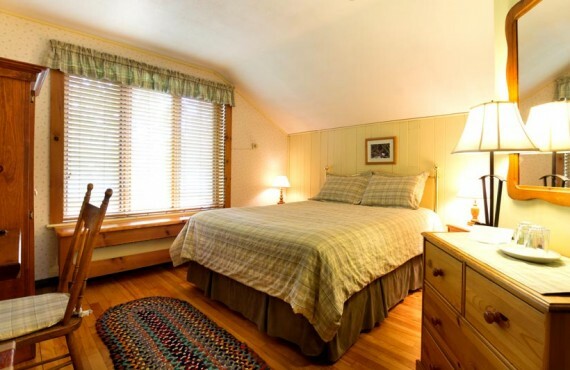 Auberge Le Lupin B&B is 1 km from Tremblant resort, near Lake Tremblant with private beach access. 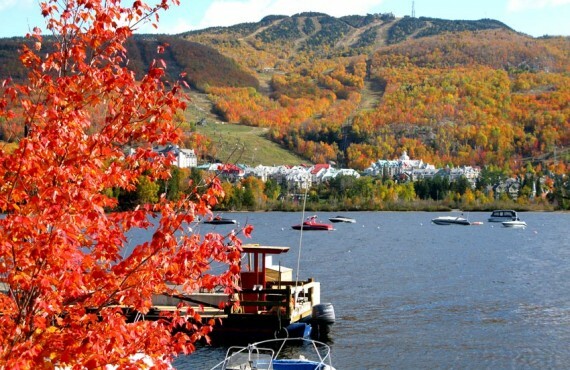 The surrounding area has many biking and hiking trails as well as "Le Géant" golf course. 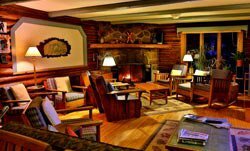 This large log house was originally a chalet built in 1945 by Victor Nymark, the architect who also designed the Château Montebello. 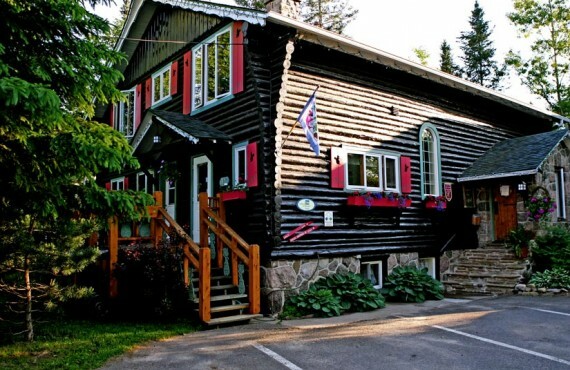 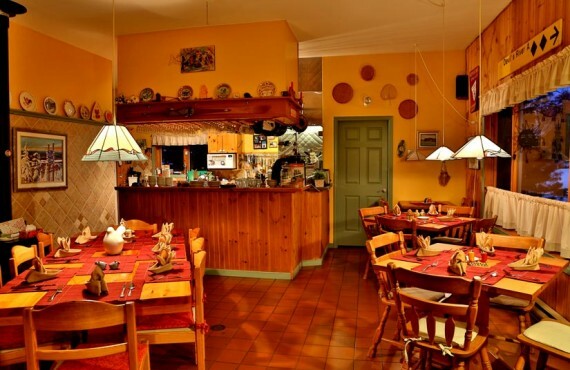 In 1991 it became a small Inn with 5 rooms. 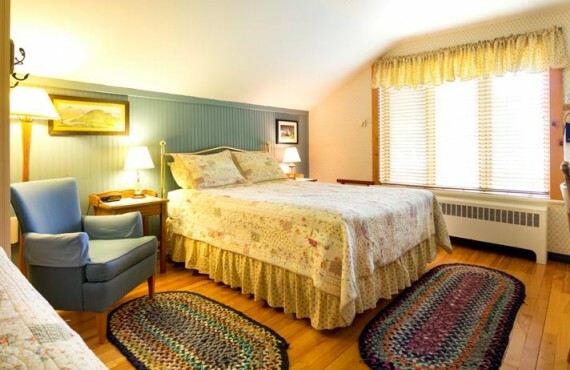 During the following years more rooms were added for a total of 9 guestrooms. 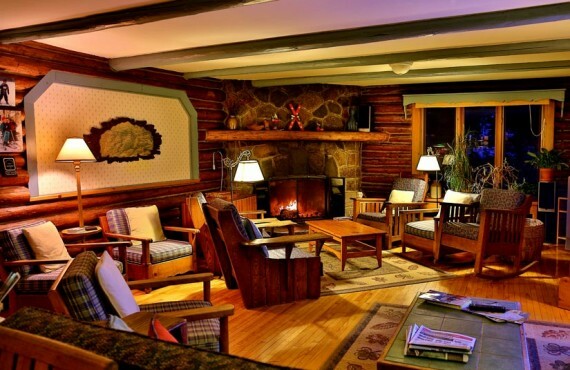 Sylvie and Pierre were careful to preserve the genuine ambiance and warmth of this beautiful house.